It’s December. The days are short, and the to-do list is long. I’m scurrying around like an elf to prepare our home and family for the upcoming holidays, and I bet you are, too. While I’m at it, I’m doing my best to sprinkle some magic into our daily storytime with wonderful wintertime books. Some of my favorite books for this season are pop-up books. We received a couple of gorgeous ones this year, and my kids are returning to them over and over. Not a bad way to cozy up for a long winter’s nap. 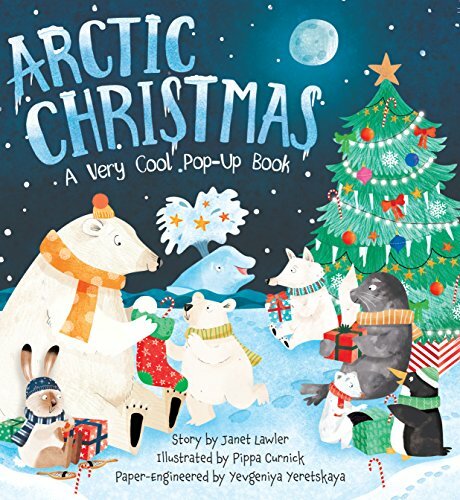 Here are ten awesome Christmas pop up books that are available on Amazon. Click on the images to go to the Amazon site, peek inside the books, and read in-depth reviews. This gorgeous interpretation of the classic ballet is my new holiday favorite. The illustrations are a mix of soft watercolors and bold silhouettes, and the pop finale is so intricate that I have a hard time believing it is paper. 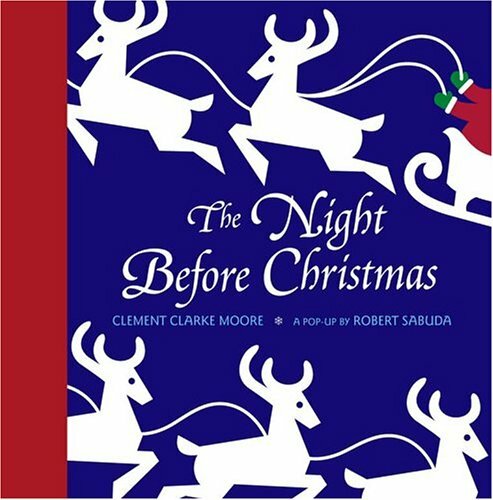 If you are looking for a book that tells the Biblical story of Christmas, this is the book for you. 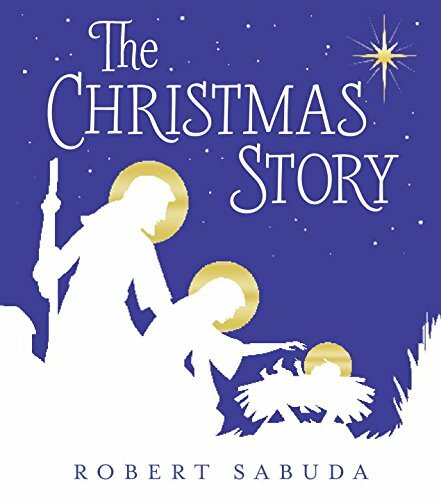 It is a faithful retelling, and every page is a huge pop-up scene to add even more wonderment to the story of Jesus's birth. 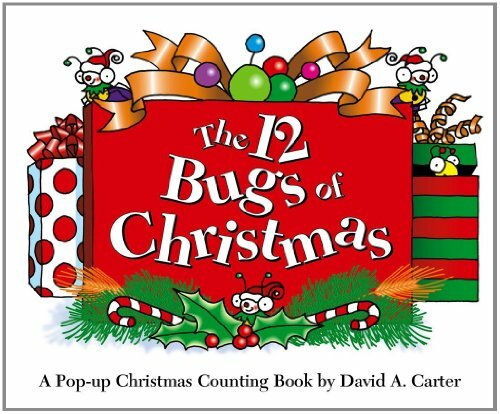 Are you familiar with David Carter's Bug series? He has a dozen bestselling pop-up books featuring his zany six-legged creations. This one is a riff on the Twelve Days song we all know. Hilarious. 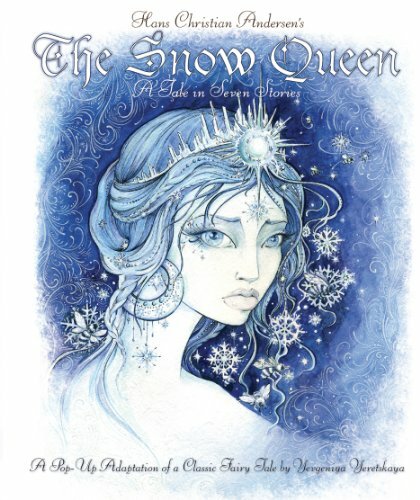 You might have heard that Disney's Frozen is based on the fairytale The Snow Queen by Hans Christian Andersen. This abridged version of the original tale would be a great introduction to the story for movie fans. Plus, the paper engineering is absolutely stunning. Planning a visit to The Rockettes this year? If you can't get tickets, try the book instead. 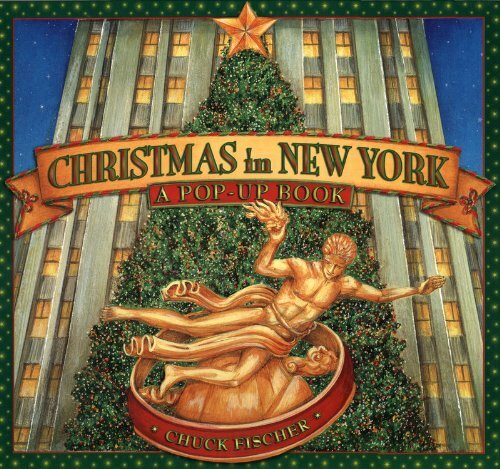 This popular popup book takes readers on a tour of all the popular New York City landmarks. What, you thought you already had ALL of the Frozen merchandise to ever be sold? 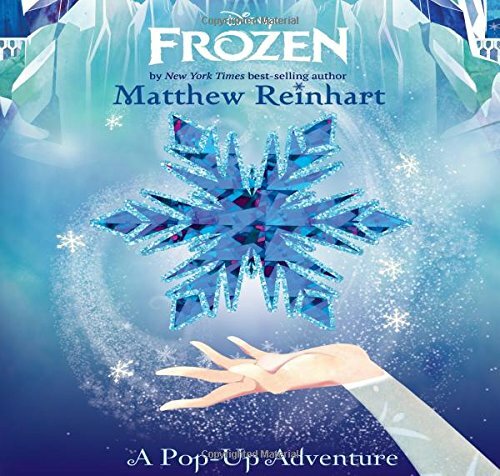 This book has twenty pop up tributes to Arendelle's famous sisters and their friends. Aren't these illustrations cute? I love when a winter book doesn't stick to just blue and white or red and green schemes. 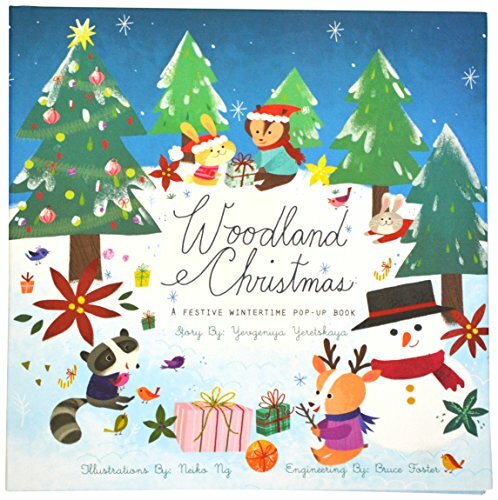 Here's another book with fun colors and woodland creatures. This one also includes a heart-warming narrative that is perfect to share during this time of giving. My daughter once ripped every single pop up out of this book, and brought it to me saying, "I did it!" She was so proud of her accomplishment. 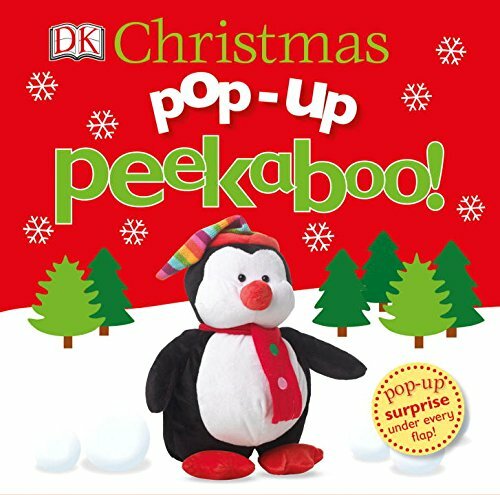 There is whole series of 'Pop-Up Peekaboo' books from D.K. Publishing, and we have gone through quite a few of them. These books are cute and fun, and they are the most toddler-friendly books on this list because they aren't that intricate or expensive. These feats of paper engineering inspired us to grab some scissors and glue and make our own pop-ups. The full tutorial for this deceptively simple craft is on my post over at The Extremely Good Parenting Podcast and Blog by Kara Carrero. 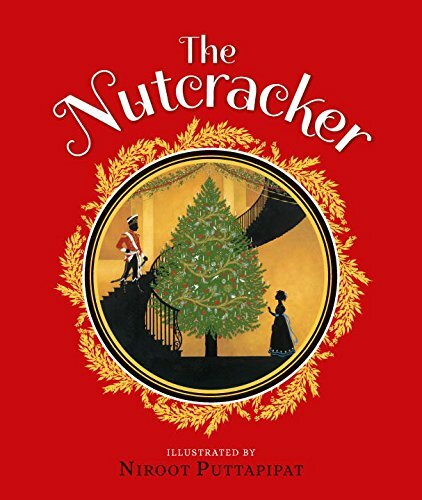 We styled our pop ups after the Land of Sweets in Niroot Puttapipat’s The Nutcracker, and I made this printable so that you can make your own, too. I totally LOVE how these colorful cards turned out, and I think they would make awesome non-denomination Christmas cards, Valentines, or thank you notes. The printables are perfectly sized to fit in a 5" x 7" (A7) greeting card envelope. Grab yours below. I'm offering this content free for my newsletter members. Join today to print this colorful treat and get storytime fun in your inbox. Thank you! I'm so glad you are joining me! I absolutely love sharing my family's favorite read alouds and some storytime tips I've learned along my way. You should be receiving a confirmation e-mail from me shortly. Make sure you check your inbox. Print your Land of Sweets pop-up card here.